it's the most wonderful time of the year!" What are your first day plans? 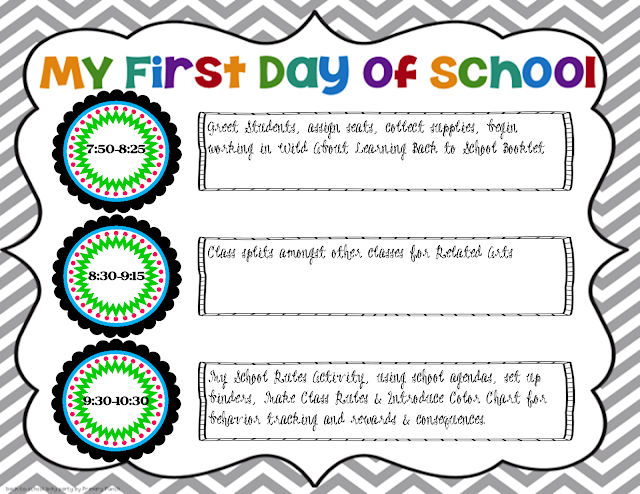 While so many of you have already begun school with students (I can't imagine! 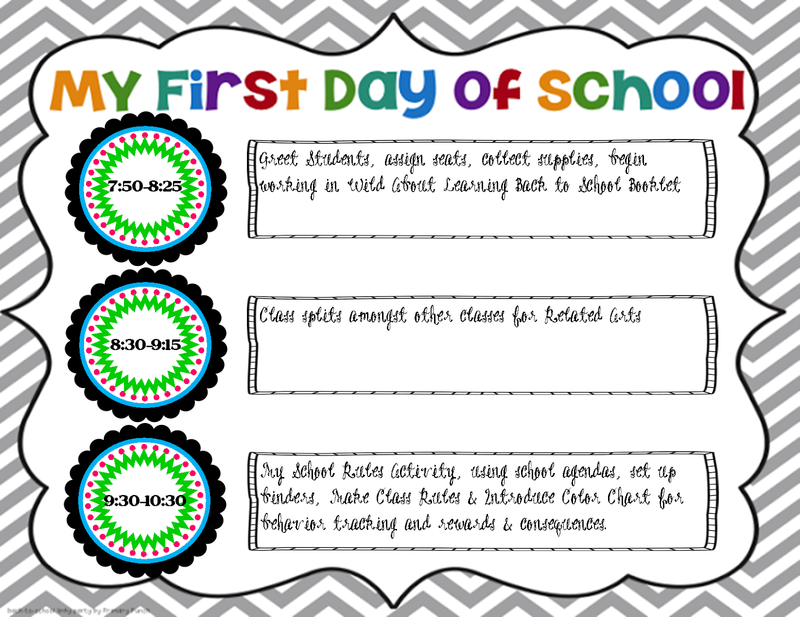 ), some of us are just in the midst of prepping our rooms and fine tuning our plans for that very first day, when the little ones arrive, a bundle of energy mixed up in nervousness - oh wait! That's me!!! I'm linking up with Deana from Primary Punch for her First Day Plans Party. Well, that's the plan, anyway! I just love Deana's adorable blog and her super-cute graphics for this linky party. 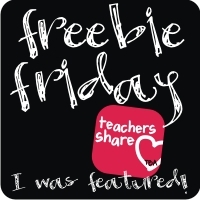 Be sure to link up and join the fun, or just take a peek and get your ideas rolling! To get your copy of my editable schedule free, click here, but be quick! Tomorrow, it will be priced, instead of free. Thanks so much for linking up Brooke! 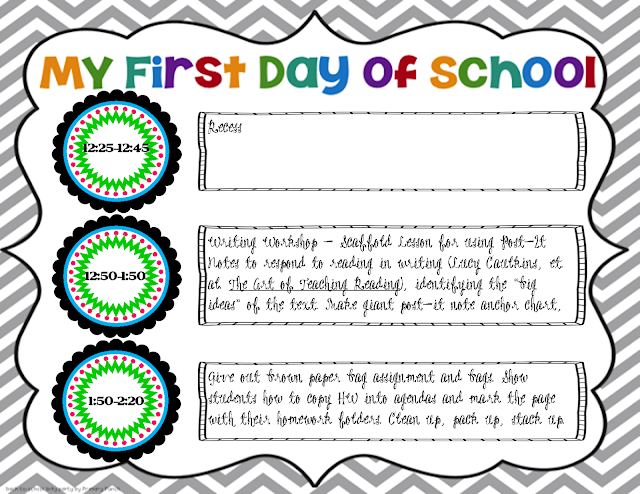 I LOVE reading about your first day! Thanks for hosting! 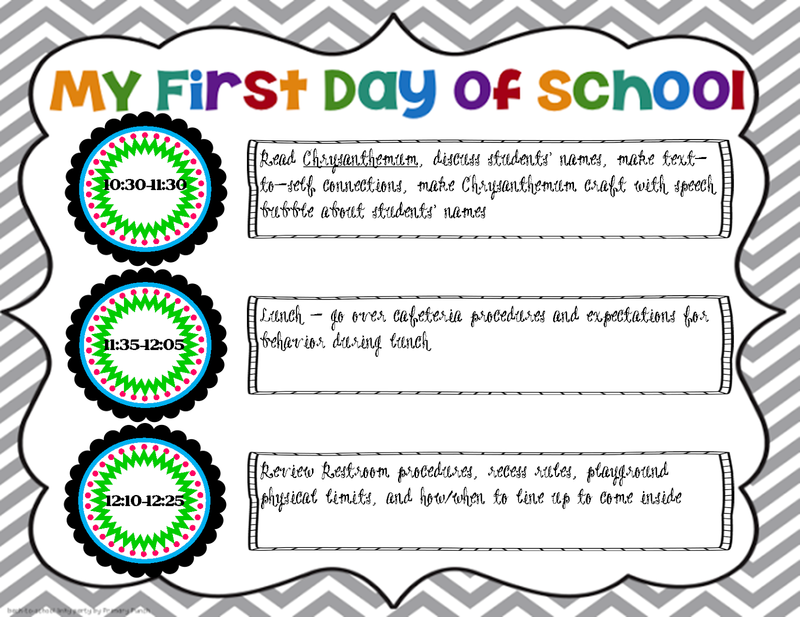 Your blog is really so cute, and I loved the ideas for first day of school plans - what a smart linky party!